Microsoft is now testing Windows 10 build 17045 internally. 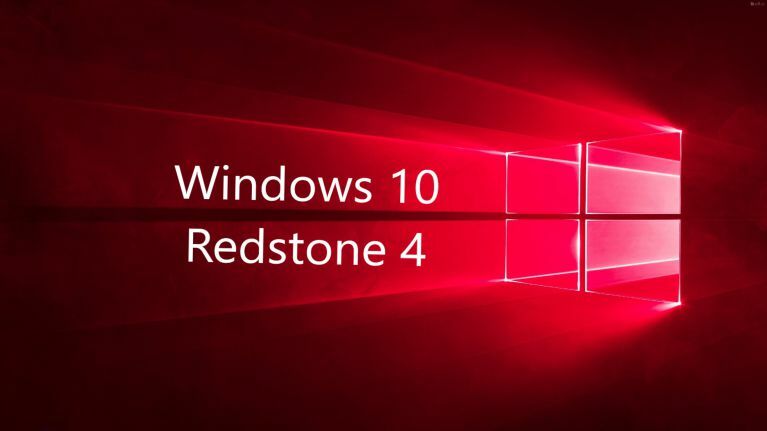 The new Redstone 4 Update build 17045 (10.0.17045.1000 rs_prerelease.171117-1429) was compiled on Nov 17, 2017. Windows Insider team is expected to roll out this build for fast and skip ahead members this week. Windows 10 Redstone 4 update build 17040 is now available for insider members. With this latest build, you can now adjust how bright SDR content appears when running in HDR mode on the desktop.